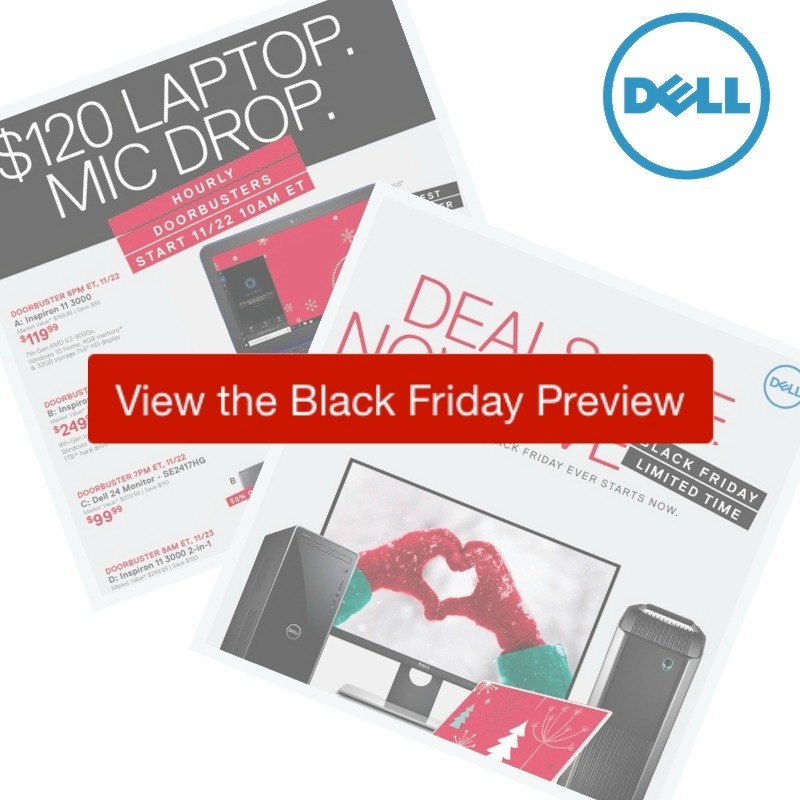 Get ready for all the deals in the 2018 Dell Black Friday ad. This is the 2nd best time of the year to get a new computer (next to back to school) so don’t miss the chance if you need one! Doorbuster deals start on Thanksgiving day at 10 am. Shop online for all the deals and get free shipping on most items. and see what stores have the best deals.